I’m still using up that bag of cornmeal and remembered how amazing cornmeal pancakes are – Crispier and more cake-like than normal pancakes. How could I forget how divine they can be? And so quick to make – This batch were measured, made and photographed in 10 minutes! Now currently being devoured by Millie as I type. The perfect after school snack. I’ve served them with bacon & maple syrup but they are equally good with whatever pancake topping you usually use. In a jug, measure out the milk. Add the egg and vanilla and whisk. Last week’s #FoodieFriday was all about the giveaway for the cake book (Still time to enter until 12th April). 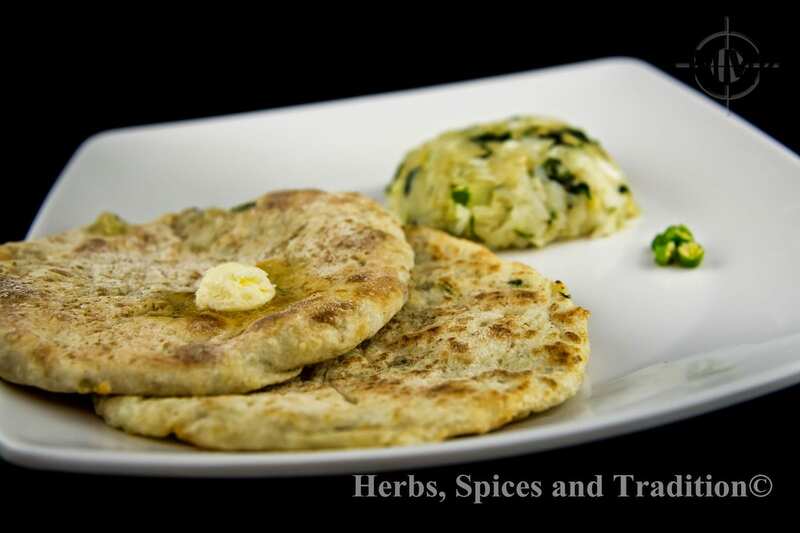 We still had some entries though and my featured post for last week is Herbs, Spices and Tradition with her Tandoori Naan (Stuffed with Potatoes and Onion) Sounds amazing doesn’t it? I love Sadhna’s post for its explanation of family tradition of cooking in the tandoor. 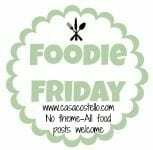 Right so onto this week – Lets spread the word that FoodieFriday is well and truly back. All posts are shared on Twitter & Pinterest (& Google+ too). I comment on each one and feature one if not more post in the following week’s roundup. Oh, I love the look of these. 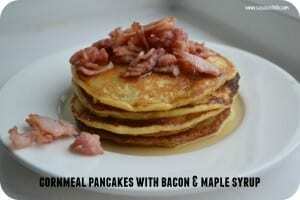 I’m not really a fan of traditional pancakes so I wonder if I would like cornmeal pancakes better. These sound and look great, the only thing I’ve ever made with cornmeal is cornbread. I must experiment! Thanks for featuring my post of Tandoori naan. Thanks for hosting again. Oh what lovely memories Lucy! I would love to experience NY pancakes but for now St Helens ones will have to do!